Encourage students to keep a field journal. 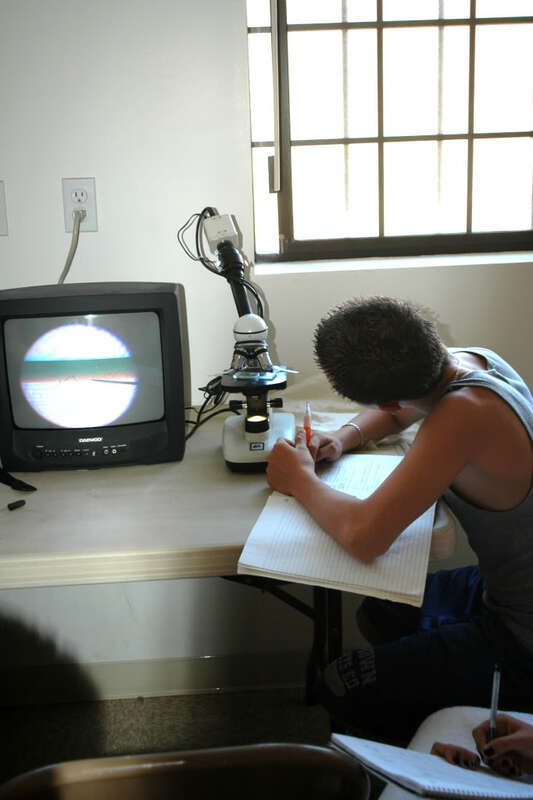 Good science begins with learning how to observe your surroundings methodically, as to notice patterns, ask questions and form theories about what you are researching. Keeping a personal field journal can really empower each student to develop their thoughts and learn how to really think like a scientist. 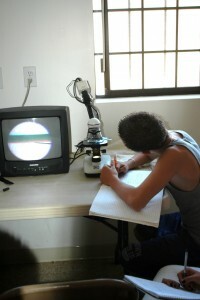 Once students learn the scientific method, they should begin keeping a field journal immediately. This way they can apply the theoretical side of what they just learned to the practical in-field side, where their ability to interaction with the natural world is greatly enriched. A field journal is a place where a field scientist can enter data in an organized manner, allowing them to look back over it later to notice patterns and correlations between various elements. As a teacher you can very easily set the criteria for conducting a real on-going research project, where you can monitor some area of campus, or something in the class room for a certain period of time every week. 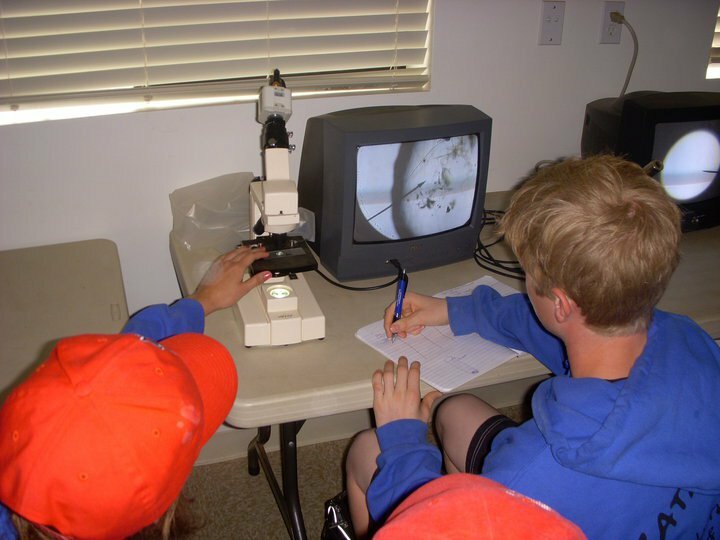 Students can enjoy the fresh air and excitement of going outdoors, even if just to an area of their school campus, and learn how to view their surroundings through the eyes of a scientist, how to collect data, and then how to look at it upon leaving the field. 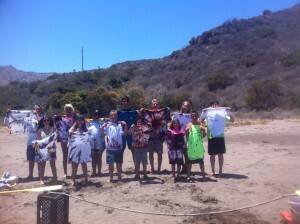 Offer award celebrations, pizza parties, etc. for scientific class achievements. 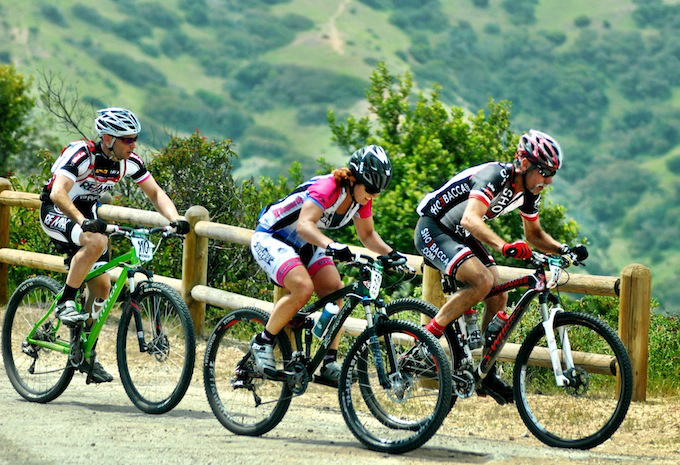 Offer incentives for participation and excellence in the form of an award system. You can give awards for keeping the most detailed and well organized field journal, the most used and soiled field journal, the most well thought out hypothesis, etc. The sky is the limit for honoring the efforts and achievements of your science students. Look for opportunities to enter your school or class into local, state-wide and national competitions. Science fairs and competitions are a great way to boost the morale and engagement in your class, bringing out the natural and healthy competitiveness of children to advance them selves, building high self-esteem and altruistic character. 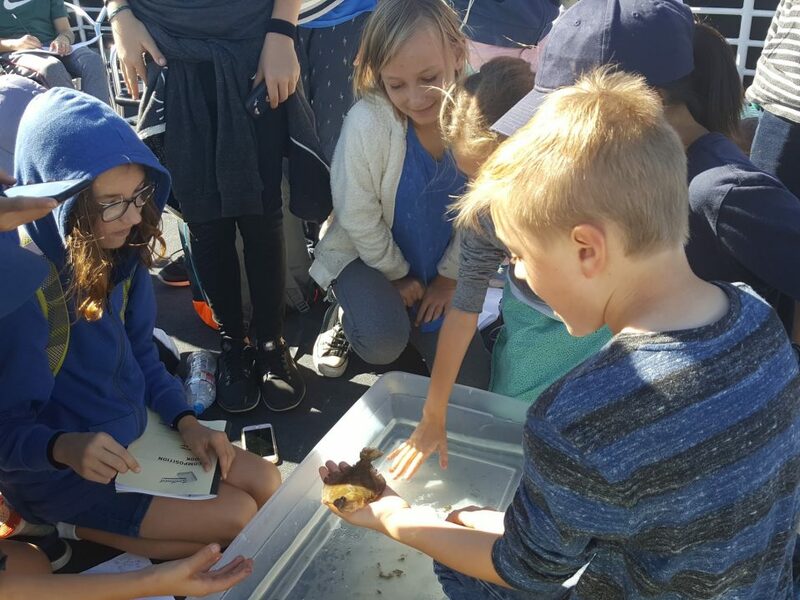 These are the sort of experiences that create life long passion and interest in the incredible world of science. 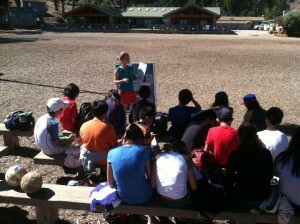 Bring your students to an overnight outdoor education class trip. 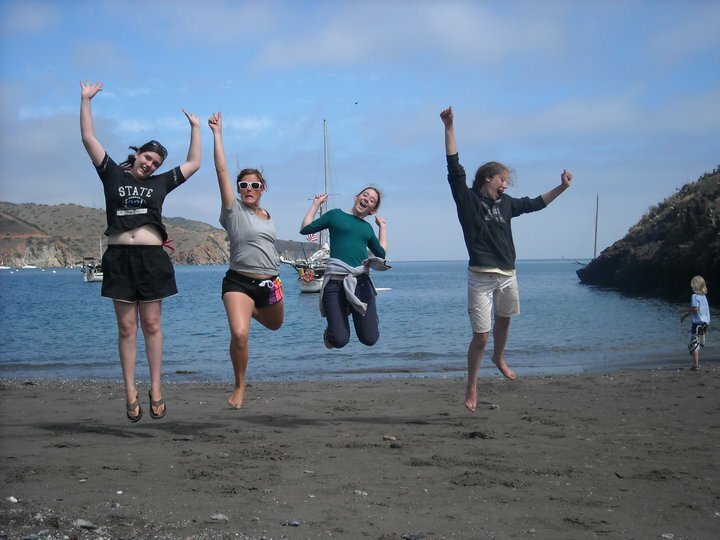 A class trip, such as marine biology camp on Catalina Island, is an awesome opportunity to expose and immerse your students in a life changing educational experience. 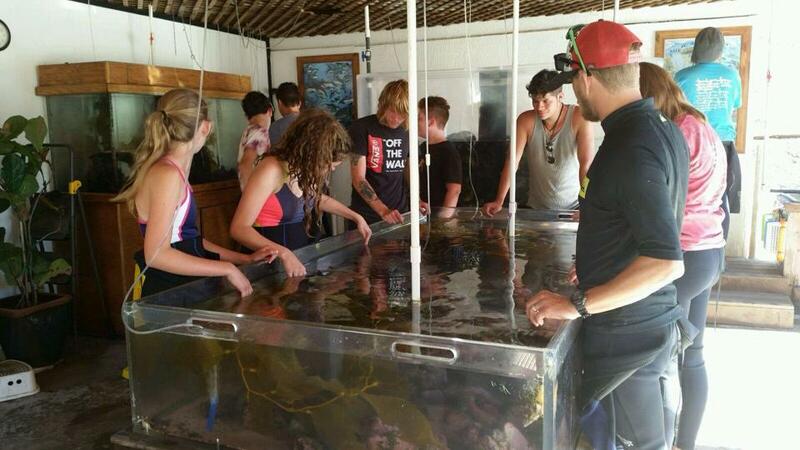 Students who participate at one of MSA’s youth camps are given the chance to develop a personal love, understanding and passion for marine science through hands on involvement. 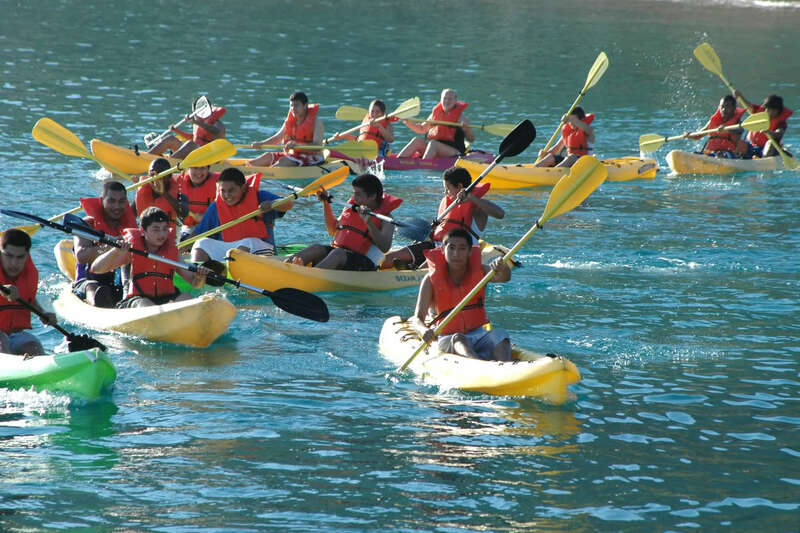 Each activity also gives them the opportunity to develop an aspect of themselves, work on a new skill, overcome a fear or aversion, and build character traits that make them feel great about themselves before heading back home at the end of the program. 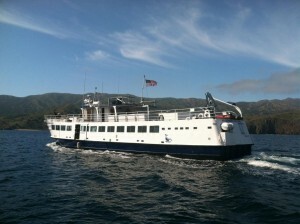 The Top Most Exciting Things To Do At Catalina! 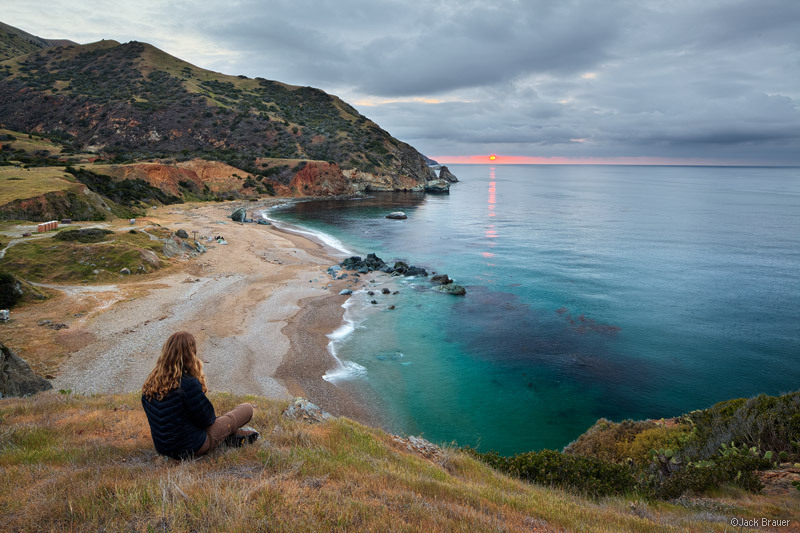 Southern California residents need not look any further for the perfect destination for a weekend, or even one day trip to Catalina Island. 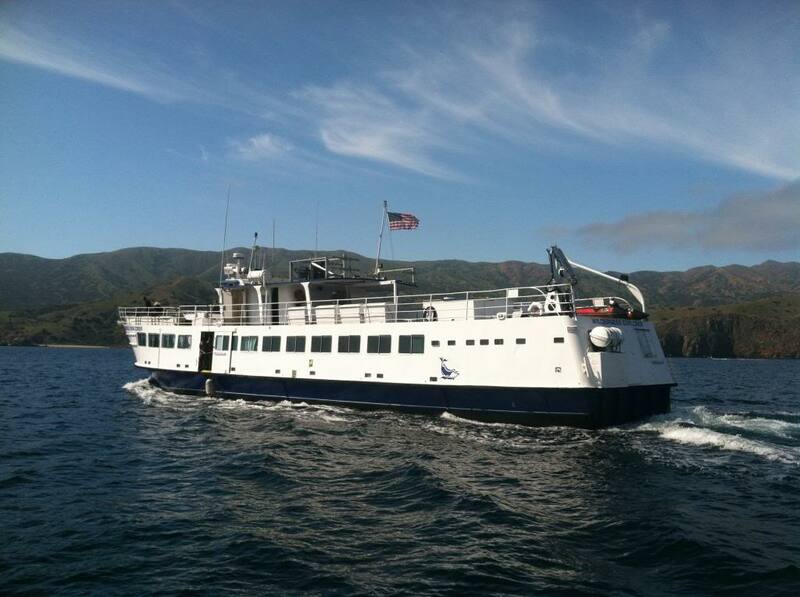 The high speed ferries from Long Beach, Newport Beach and Dana Point can get you across the channel in as little as sixty minutes! 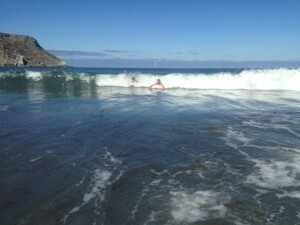 Once you arrive at the quaint and picturesque island town of Avalon you can choose from a variety of activities, attractions, access to beautiful beaches and dive locations, as well as a beautiful downtown boardwalk with shops, cafes and restaurants to unwind after an afternoon exploring the natural beauty of Catalina. 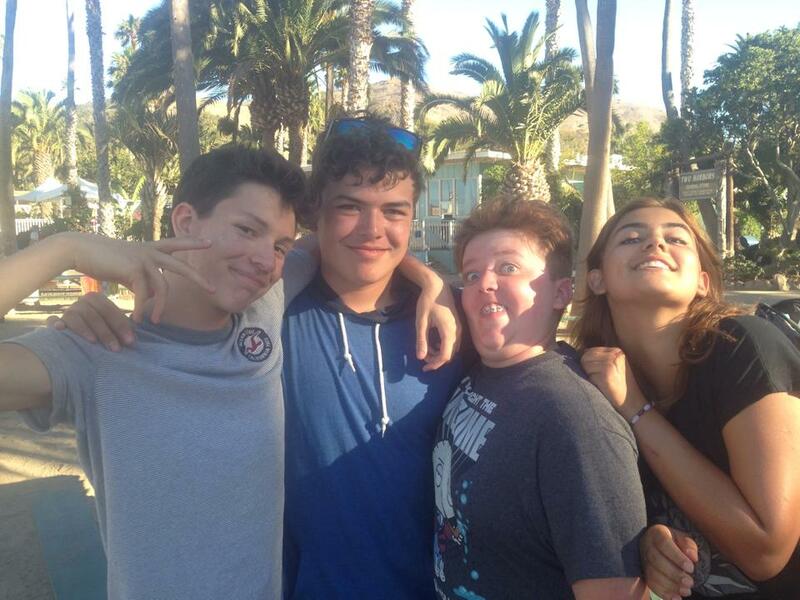 A day trip to Catalina is very feasible, just drop your car at the secured parking structure beside the ferry terminal, and enjoy a day of care free fun snorkeling, kayaking, or just lounging on one of the most famous beaches in southern California. As small as this island town of under four thousand residents is, there are plenty of exciting things to do in Avalon. With protected marine estuaries to snorkel and dive in, boat rentals to explore near by coves, beautiful beaches for sun bathing and swimming in the ocean, and plenty of night attractions as well, such as the single cinema movie theatre at the casino, and several well known pubs, clubs and world class restaurants with spectacular island coastal views. 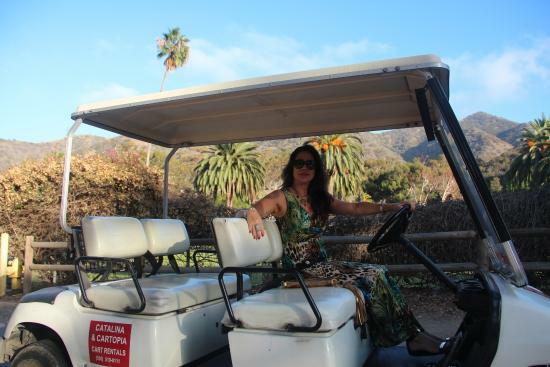 Rent a golf cart for the day and go see even more of the local attractions such as the Wrigley Memorial Botanical Gardens, the Wrigley mansion (now called the Inn at Mt Ada), or visit the little bit more secluded Descanso Beach and club. 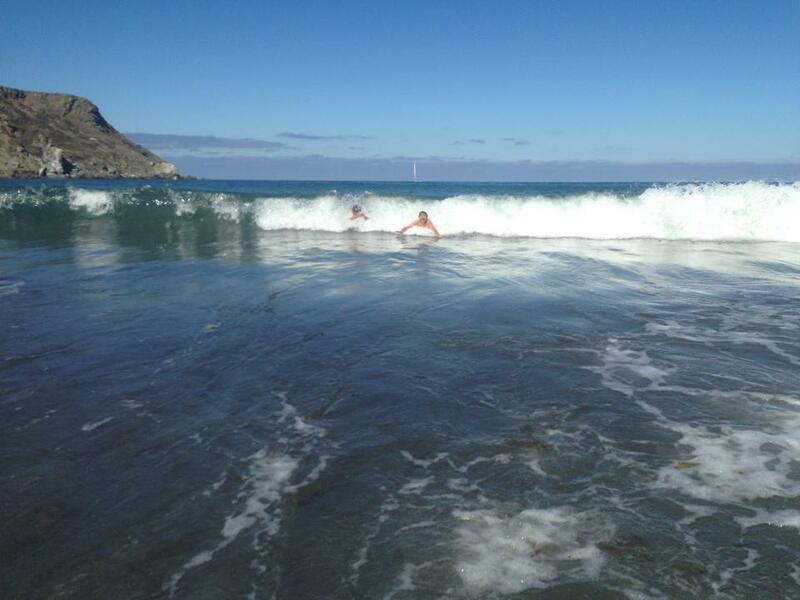 There are a wide range of hotels in Avalon to accommodate everything from the weekend warrior coming to release some steam and enjoy the resort-like night life of Avalon, the serious nature enthusiast, or the love-struck couple looking for a romantic island escape. 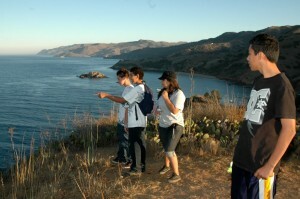 Catalina island offers the most memorable and inspiring outdoor education experiences for schools and private academic groups. The island is one of the largest privately owned and operated nature conservation in the world, and is home to many species not found anywhere else in the world, such as the island fox. 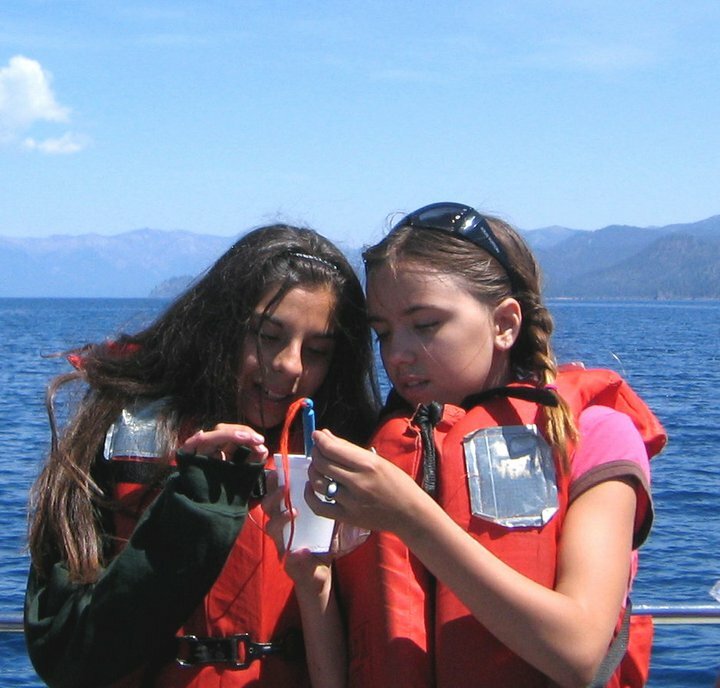 Bringing your school group to Catalina Island gives them the chance to be completely immersed in the world of natural science, where they can discover a personal love for the environment through hands on involvement. People whom have attended camp at Catalina Island frequently mention it as one of, if not the most memorable and life-changing academic event of their youth. 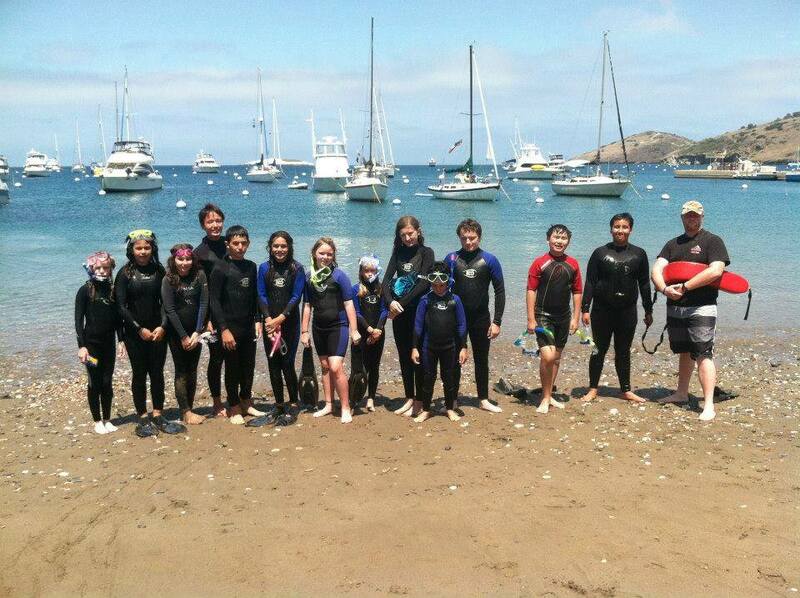 Mountain and Sea Adventures (MSA) offers school groups the opportunity to come to Catalina Island for five day, four day, three day or even two day programs for schools on a very strict budget. 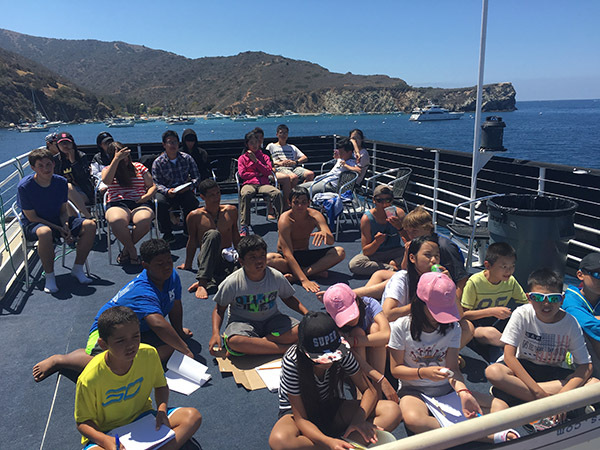 MSA is committed to keeping prices affordable while providing the highest quality marine science camps on Catalina Island. 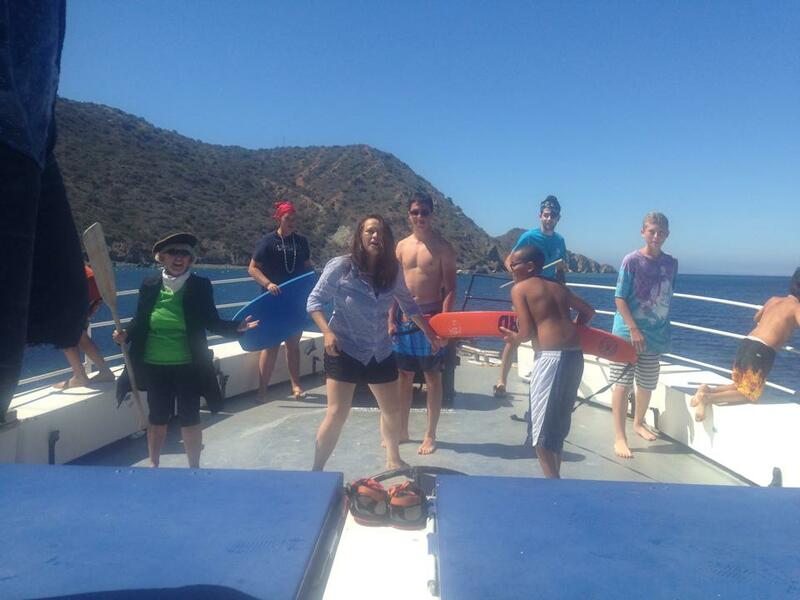 Bringing your family to Catalina for a short two or three day adventurous program is an awesome way to enjoy quality time together, while enjoying one of the most beautiful and valuable resources in California and making memories you’ll cherish for a lifetime. 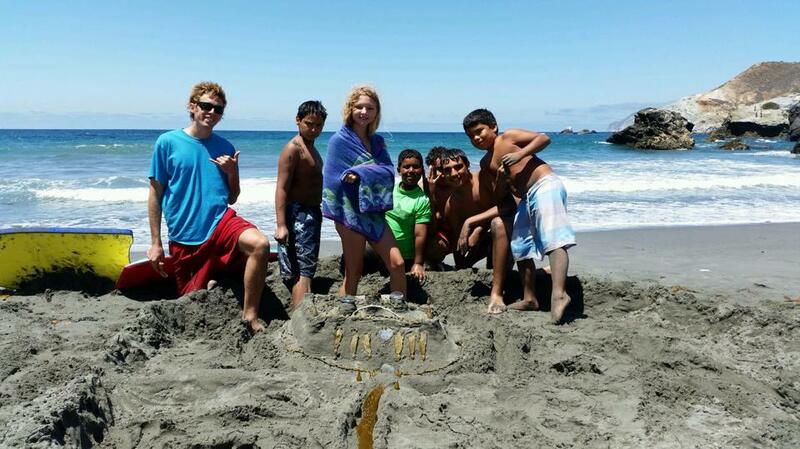 Check out our family camp program information for in depth details on all that our family camp and group retreats to Catalina have to offer! 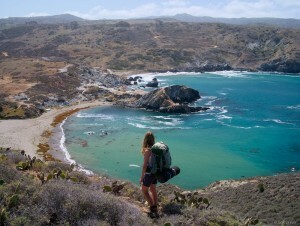 Catalina island is an outdoor enthusiasts dream come true. You can access a wide variety of campgrounds. 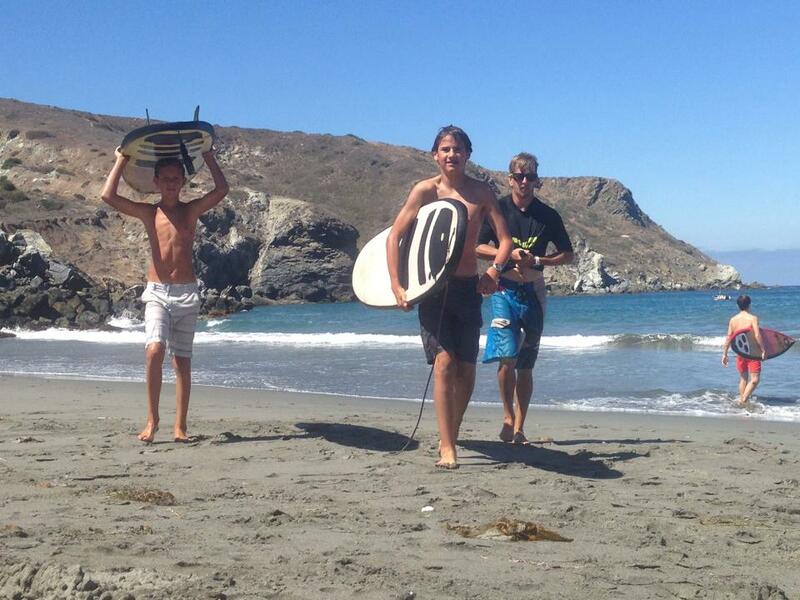 Stay at Hermit Gulch, just outside of Avalon and accessible to all the conveniences that the city has to offer. Or explore the rustic and extremely remote west end, like Parsons Landing, where facilities are at their most basic! Two Harbors is a nice compromise between too rustic and too urban. Located at the isthmus, the island paradise village of Two Harbors has a population of less than three hundred people, with one restaurant/bar, a general store, fishing and dive shop and a visitors center. 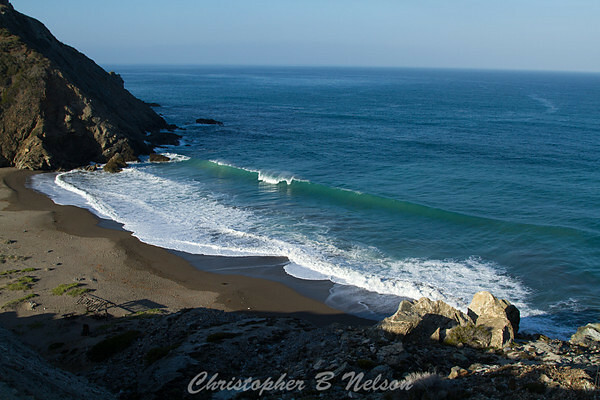 The campground is just outside the village, a short walking distance, and has it’s own beach called little fisherman’s cove at the foot of the campground. 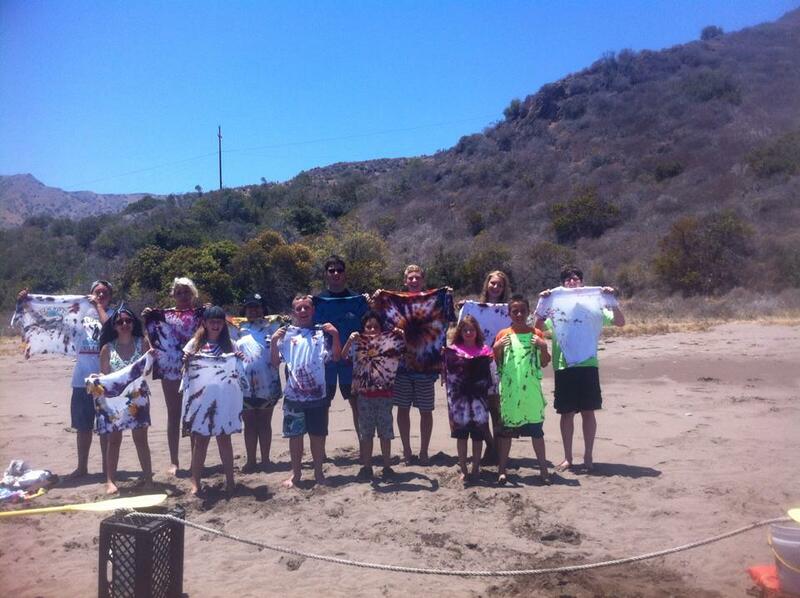 Summer camp on Catalina Island is the highlight of all those whom attend. The magic of Catalina comes alive the most during this season, when kids and teens form bands and explore the natural beauty of all the various coves, beaches, trails and valleys that the island has to offer. 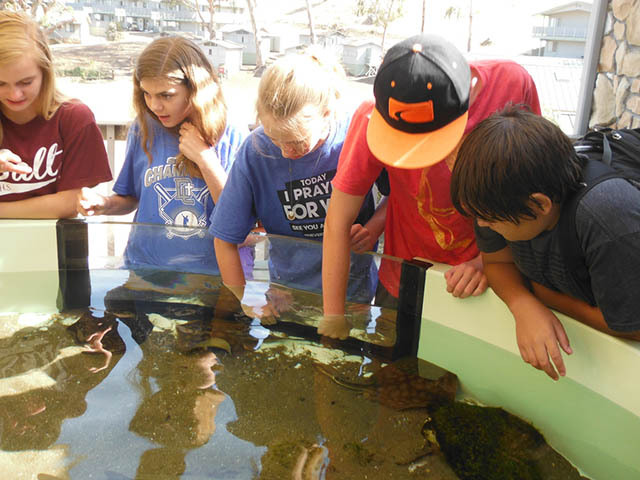 With so much life around them, both on land and under the surface of the ocean, their sense of adventure comes to life and gives them the chance to develop them selves through the activities. Every summer MSA hosts four to six weeks of summer camp on Catalina Island aboard the 112 foot marine research vessel, The Wilderness Explorer. 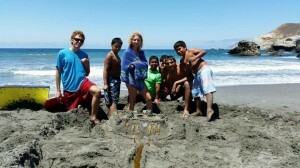 Exploring the best snorkeling locations around the island, surf spots and remote coves to play and learn in. 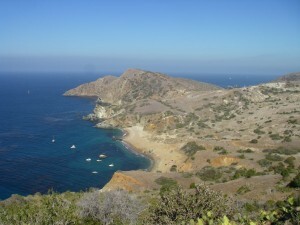 Mountain biking on Catalina Island is possible, you can either bring your own bike or rent one in either Two Harbors or Avalon. Anyone can ride within city limits of Avalon and two Harbors, but if you want to get out into the interior of the island on the many beautiful trails you will need a permit, which is available to members of the Catalina Island Conservancy. Backpackers will require a permit, as well, which is easily available at the visitors center at Two Harbors, the Island Plaza in Avalon, or at Hermit Gulch Campground. 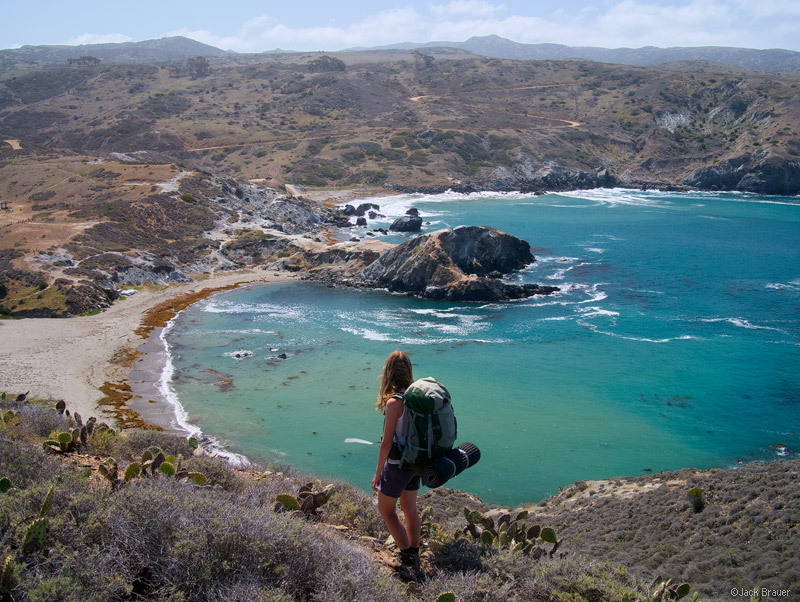 You should be aware there are not electrical hook ups at any of the campsites and the Catalina Island Conservancy enforces strict fire precautions. 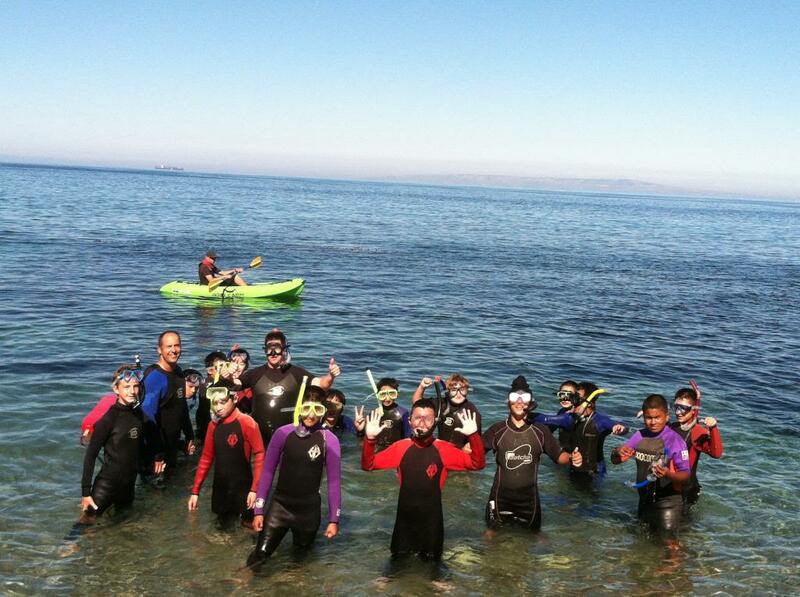 Catalina Island has more to offer to such a wide demographic of people than possible anywhere else in California. You are sure to find what you were looking for the moment you arrive, and can enjoy the comfort of being on a remote island paradise, yet without really having to leave town!